Home Welcome to the Aquarium, Baby Turtles! 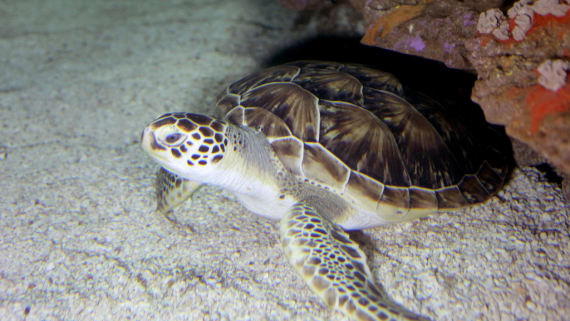 Have you met our sea turtle ambassadors? 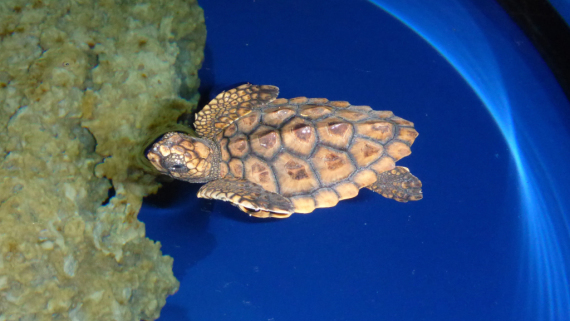 When you visit the North Carolina Aquarium at Fort Fisher, you will meet a loggerhead hatchling educating our visitors about sea turtles. The hatchling stays at the Aquarium for a little more than a year as they grow big and strong. On August 18 we welcomed two new hatchlings into our collection. Once they grow a little larger, the hatchlings will replace the yearling (one year old) turtles that served as animal ambassadors during the past year. 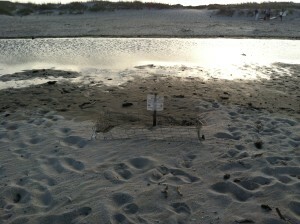 The yearling turtles will be released to the ocean. 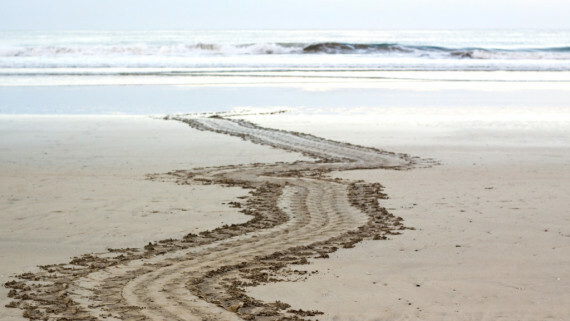 Read about releasing sea turtles in this post. One of the new hatchlings being checked out by the Vet. 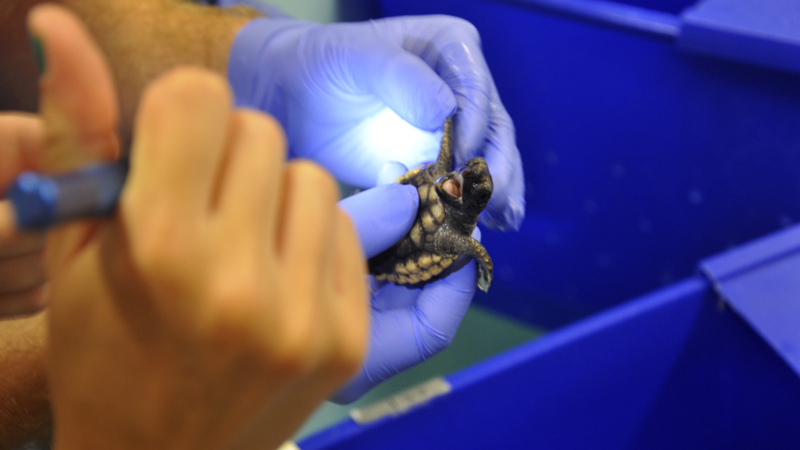 This year’s hatchlings come from the Fort Fisher State Recreation Area. Their nest, Fort Fisher Nest #4, was laid on June 15, 2014. Sixty-one days later, the nest hatched on August 15. The nest contained 107 eggs. Of those 107 eggs, 101 hatched and 6 did not. 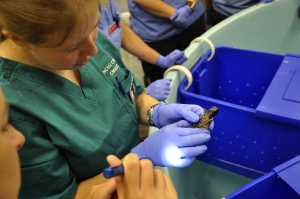 The two hatchlings that came to the aquarium were found in the bottom of the nest during excavation. Seventy-two hours after a nest hatches, it is excavated to count the eggs. When turtles are found in the bottom of the nest they are typically released out into the ocean. You can learn more about this process in our nest excavation lesson. Unless an animal is non-releasable and will be living at the aquarium for the rest of its life, animals do not receive names at the aquarium. 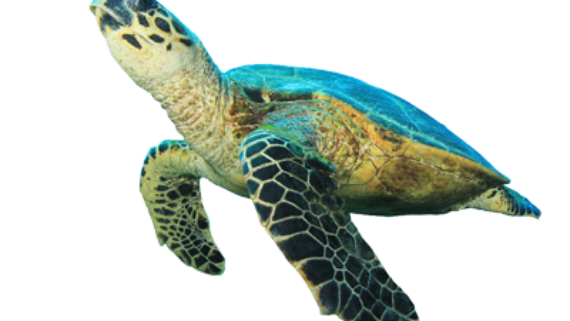 However, your class has an opportunity to adopt one of our sea turtles. When you adopt a turtle, you will receive a certificate of participation allows you the opportunity to name the turtle. Learn more about this program on our Adopt a Turtle page. 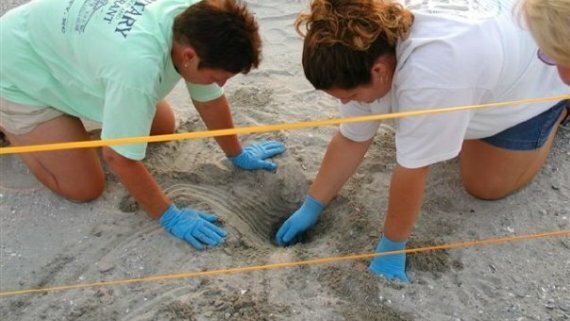 Have you ever seen a sea turtle nest hatch? Tell us about the experience in the comments below.